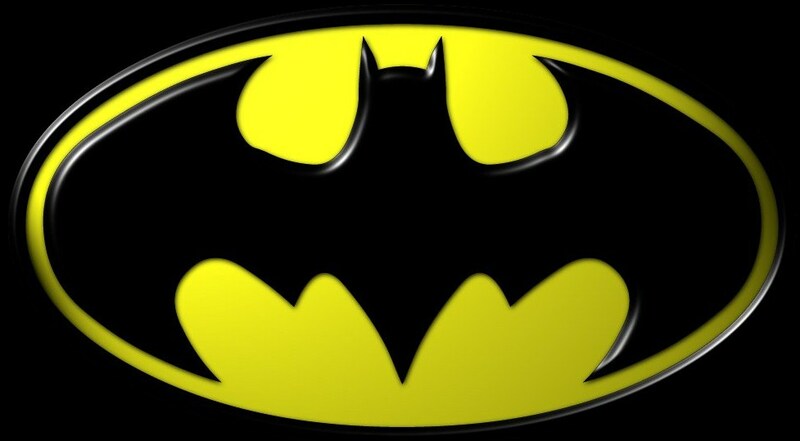 We broke the story a while back that there was a Batman game in the works for XBLA. Warner Brothers has today confirmed that Gotham City Impostors is indeed heading to XBLA. The game which is being developed by Monolith, the studio behind the Fear series, will be an online multiplayer shooter. 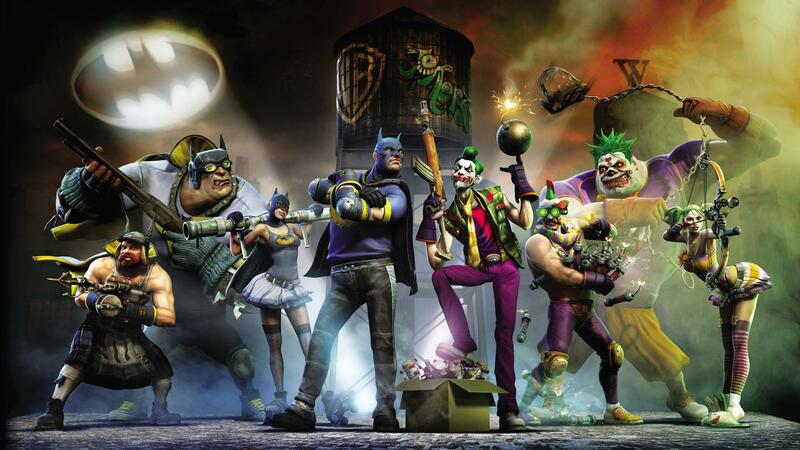 What will make Impostors unique is that players will play as highly customizable characters inspired by Batman and the Joker. You’ll have access to “homebrewed gadgets and a wide range of traditional and imagined weapons”, and play across “maps and modes inspired by DC Comics’ Batman license”. Those are all the details we have for now, an official website has been launched but for it only has links to the games official Facebook and Twitter pages at the moment. We’ll report anymore info as and when we have it.